Jewels – 15 jewels in settings. Composition settings. Olive hole balance jewels. Plates – genuine nickel. Nicely damaskeened. Polished and damaskeened visible winding wheels. Recoiling click. Dust band. Balance – polished compensating balance. Meantime screws. Breguet hair spring. Self-locating hair spring stud. Micrometer nut and screw anti-backslash regulator. Tested on half time withour hair spring. Very closely timed. 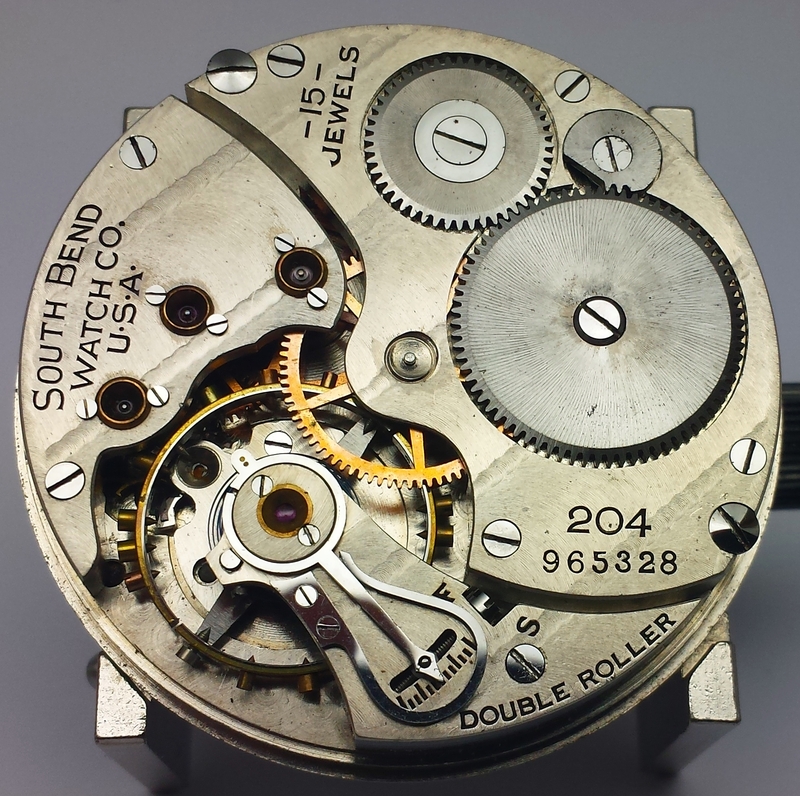 Dial – double sunk or fancy, glass enemel, ground edge dial. Hunting, Lever set. First run – 1909, last run – 1922. Total production 13000.